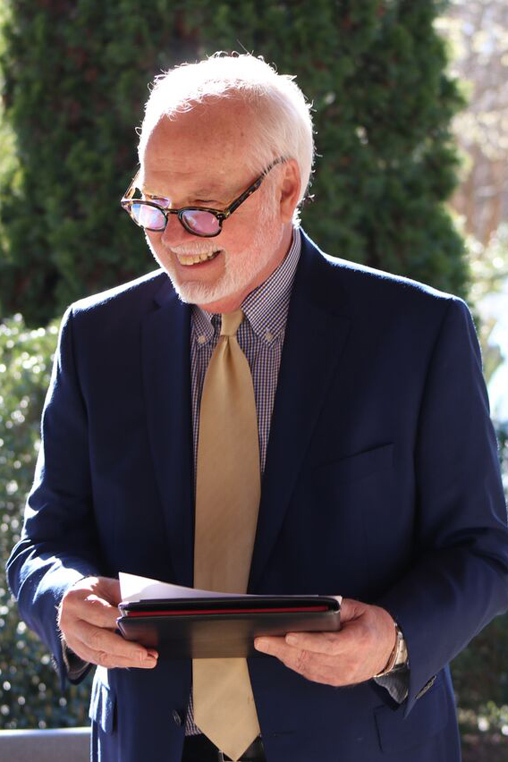 March 21, 2019 - Dozens of community leaders gathered from across Spartanburg County yesterday afternoon to celebrate the legacy of the late John T. Wardlaw, Spartanburg’s pioneer in community data analysis; and to express appreciation for a philanthropic gift designed to honor and further his work. Members of the Wardlaw Family celebrate the formal launch of the John T. Wardlaw Institute for Continuous Improvement. L-R are: Ms. Ashley McCollum, Mrs. Mary “Pootsie” Wardlaw, and Mrs. Saunders McCollum. 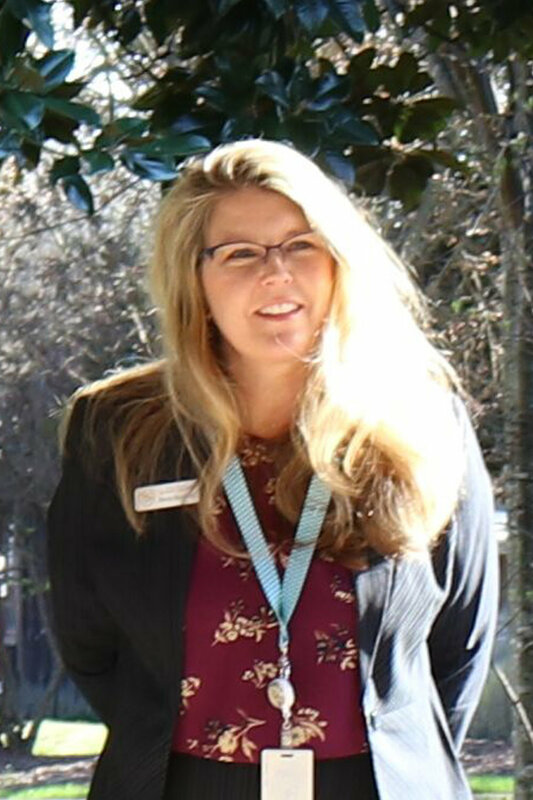 Jennifer Evins, President of the Chapman Cultural Center and Board Chair of the Spartanburg Academic Movement, expresses heartfelt thanks to the Wardlaw Family for their generous gift that launches the John T. Wardlaw Institute for Continuous Improvement as the Institute branding was revealed. Mendy Mossbrook, Director of the Wardlaw Institute listens on as early successes of Institute training is shared. The Wardlaw Institute’s training is ongoing and year-round. Teachers can register for free training classes through the website. For more information visit www.wardlawinstitute.org; email info@wardlawinstute.org; or call 864-573-5804. 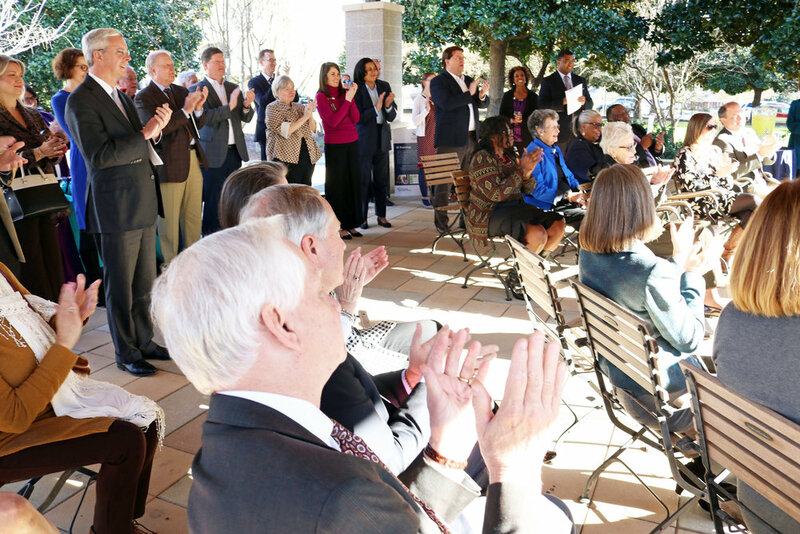 Dozens of community leaders gathered at the Mary Black Foundation Pavilion to celebrate the legacy of Mr. John T. Wardlaw and the gift that establishes the training hub of the Spartanburg Academic Movement named in his honor. This is the most practical program I have experienced and a district doesn't have to spend money to implement. The workshop was a great way to put an educational approach/twist to a successful model that is being used in health care and businesses.